Yep, my coffee mugs must be large. Maybe it’s because I like a little (or a lot) of creamer or maybe I need a lot of coffee to keep up with three boys. Either way, a tiny little mug will just not work for me. 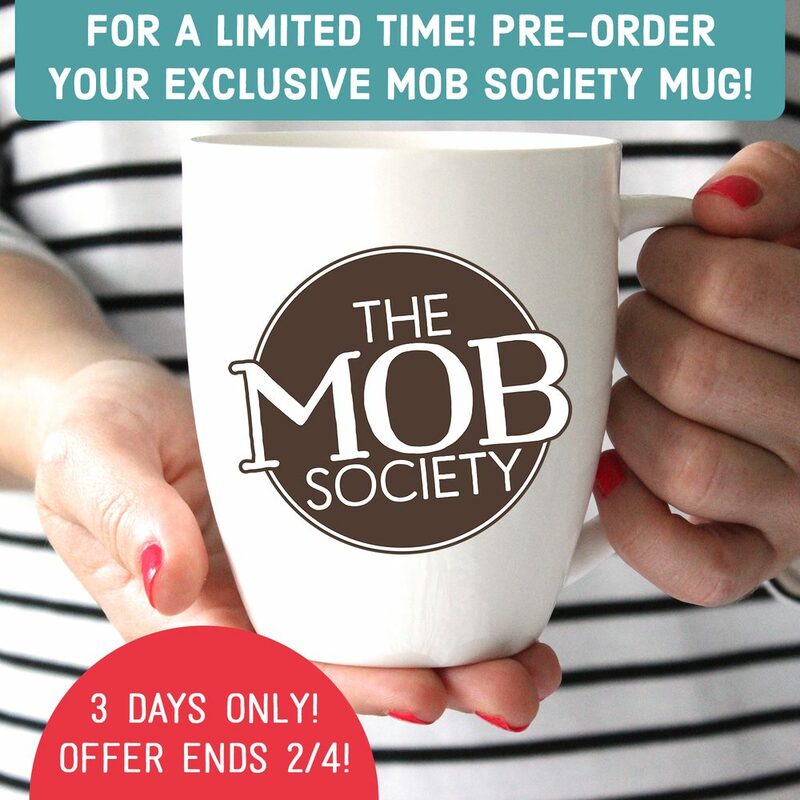 Now is your chance to pre-order our exclusive MOB Society mug! This 16-ounce white ceramic mug proclaims to all the world that you are a proud member of this boy-raising community. Don’t you just love it?! These mugs are only available for three days! If you want a mug, you must order by 11:59PM EST on Thursday, February 4th. This is a pre-order. Mugs will ship in early March. We can only ship to addresses in the United States at this time. When you buy this fabulous mug, you get a great mug from which to sip your coffee while you pray for your boys in the morning. Your purchase is also an investment in the work of this ministry and that support means so much to us! Don’t delay! Grab your mug before this pre-order ends Thursday! Would you also share this with your boy mom friends? Feel free to use the image and message below to share on social media! We adore this community of women, all of you, praying and joining together to encourage one another as we raise this generation of young men to love the Lord. We love you so and, if we could, we would love nothing more than to be sitting around a table with you, sharing our hearts and sipping coffee from these super-awesome mugs. 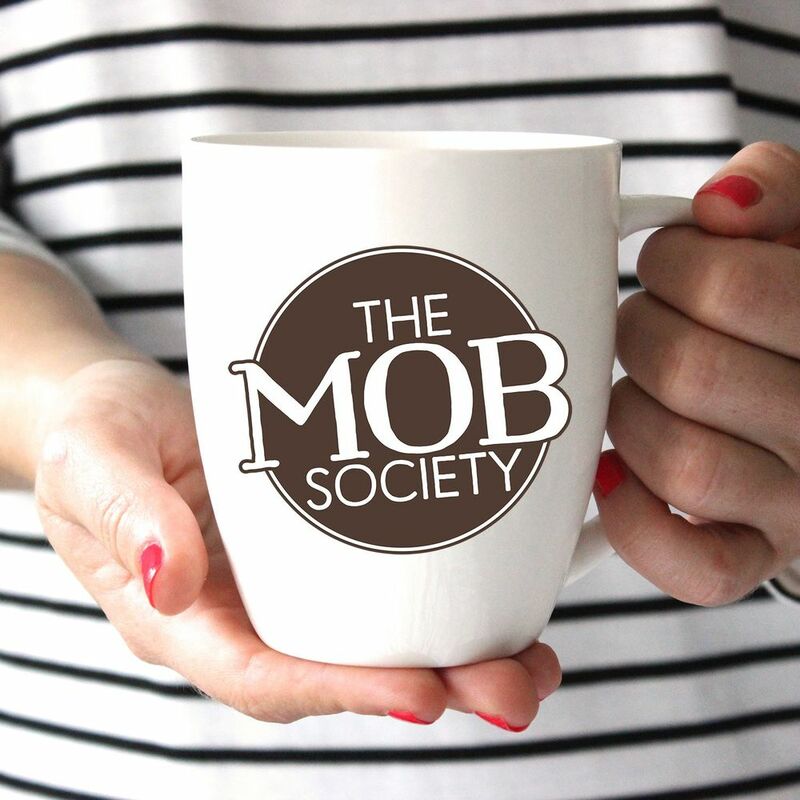 This online community will have to do for now, but know that we raise our mugs to each of you and look forward to connecting more through the MOB Society in new, exciting ways for years to come! Now, go get your mug! PreviousDO YOU KNOW YOUR SON’S LOVE LANGUAGE? | FREE PRINTABLE WORKSHEET!